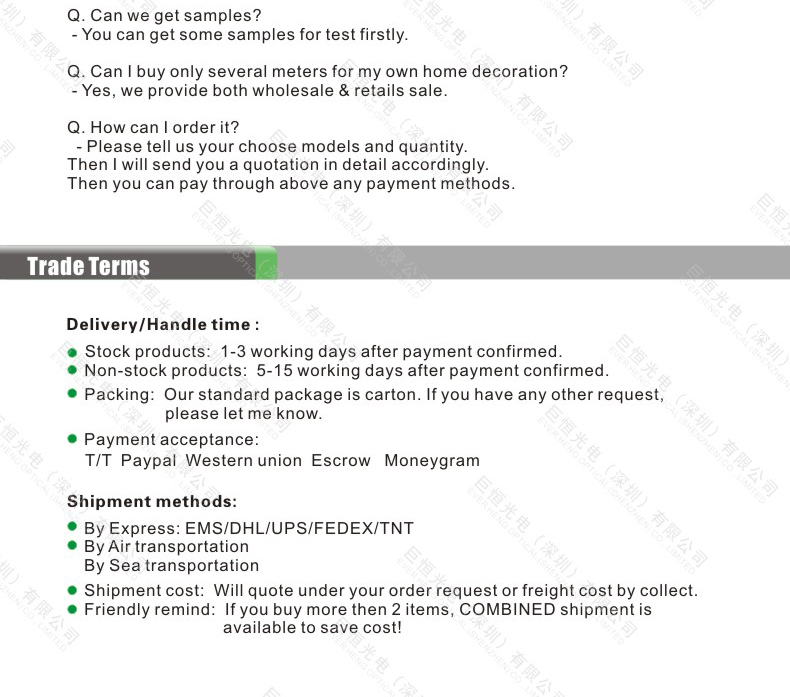 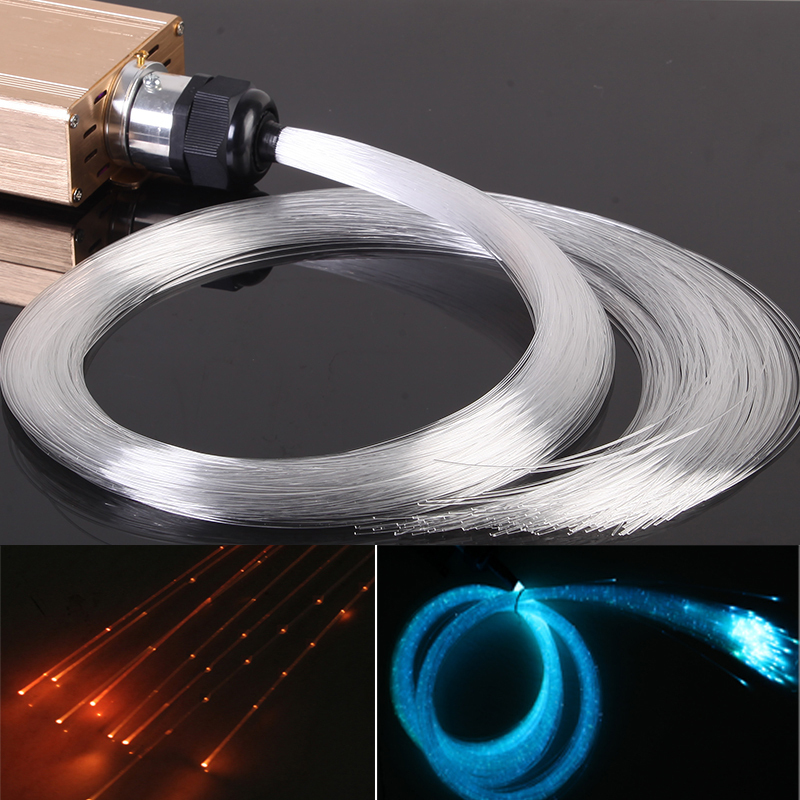 Fiber optic cable is a light guide material. 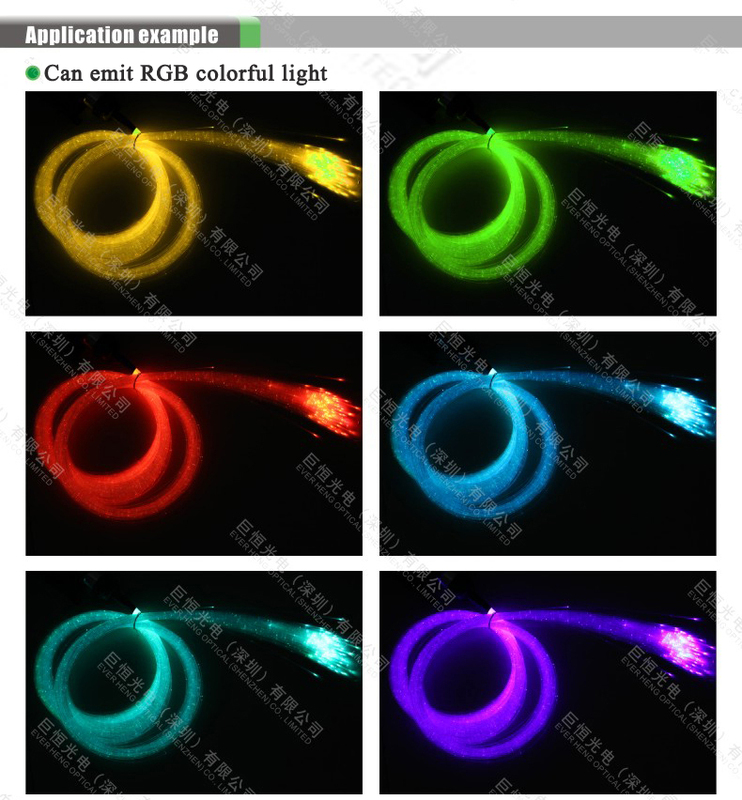 It don\'t emit light itself. 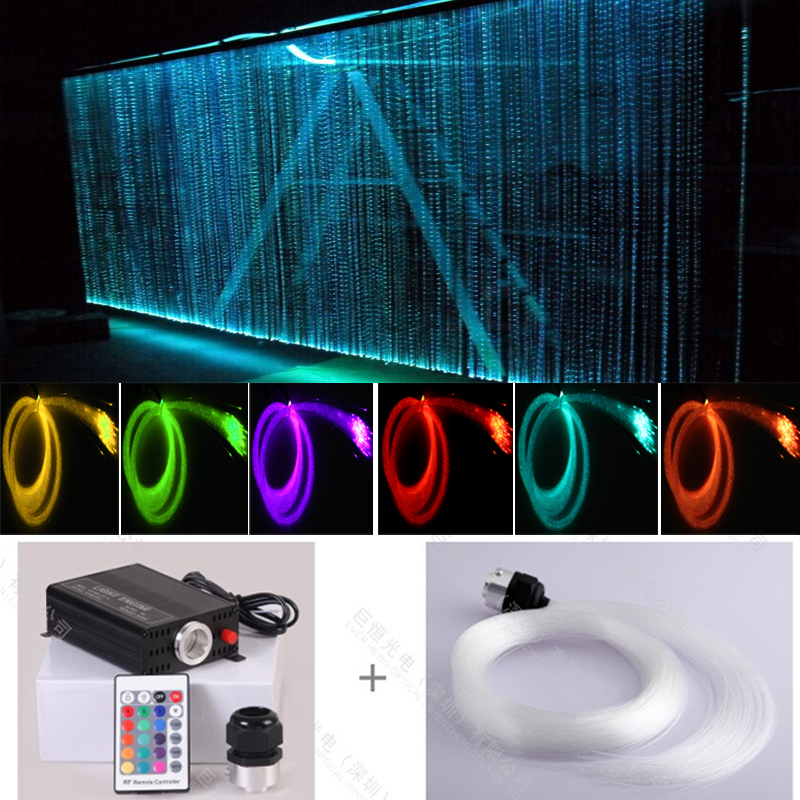 So we need use a LED light source engine to give light from its end. 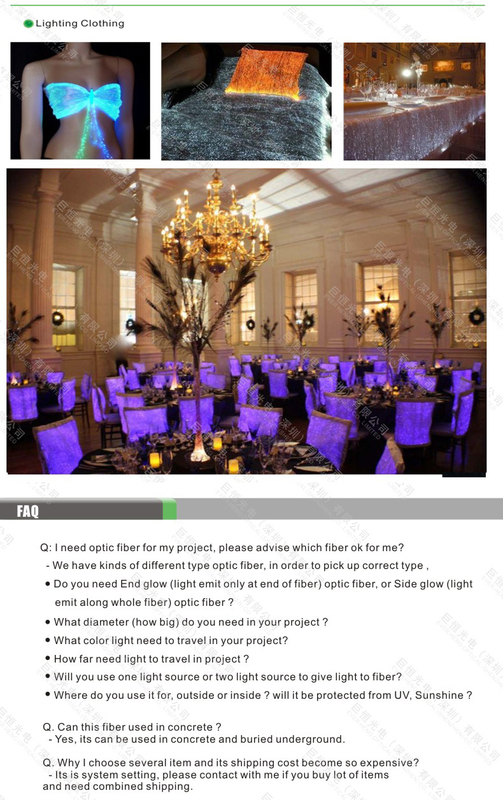 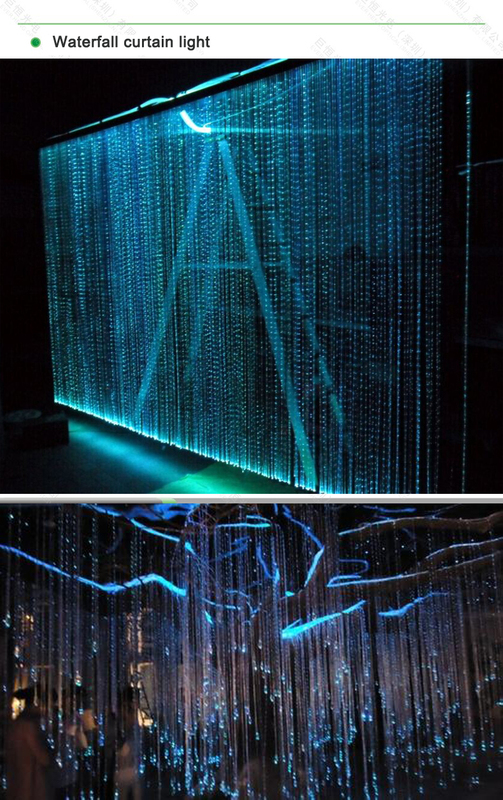 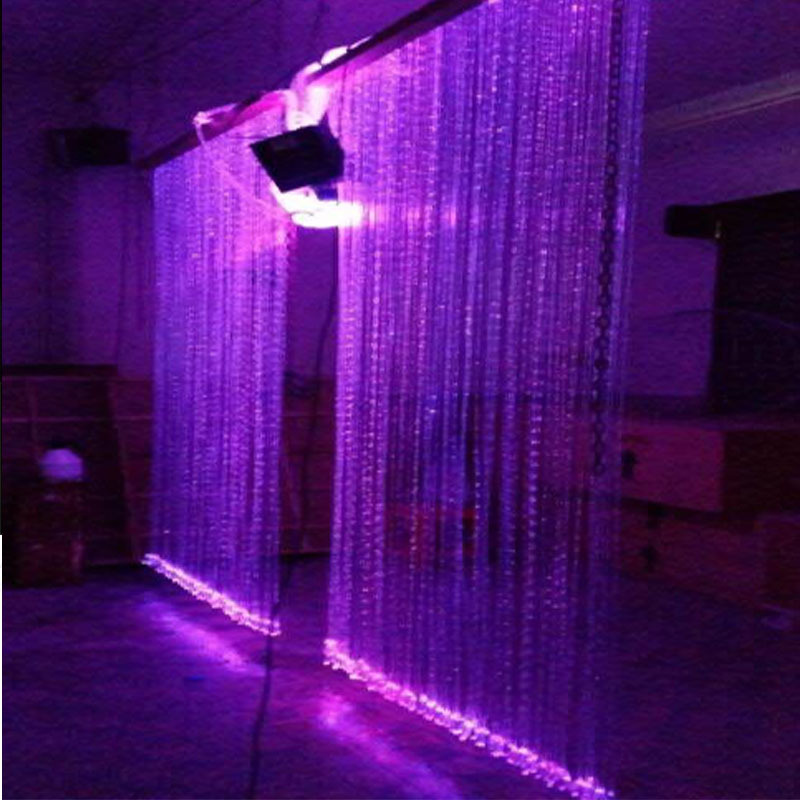 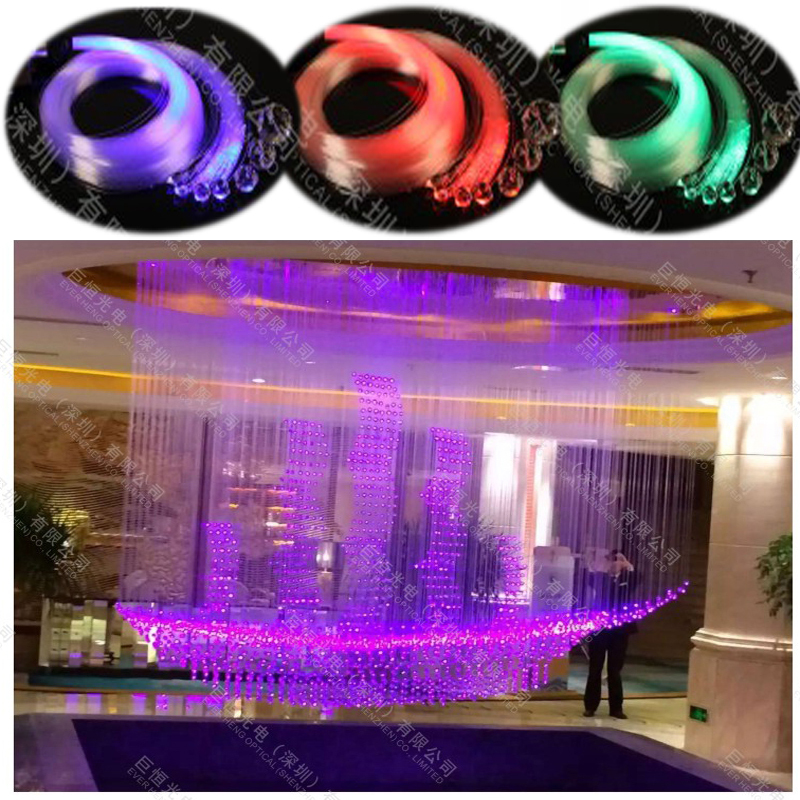 As per the light emission and transmissionprinciple, then light travel along fiber to the another end to get end-glowing lighting effect .So it is very safely!